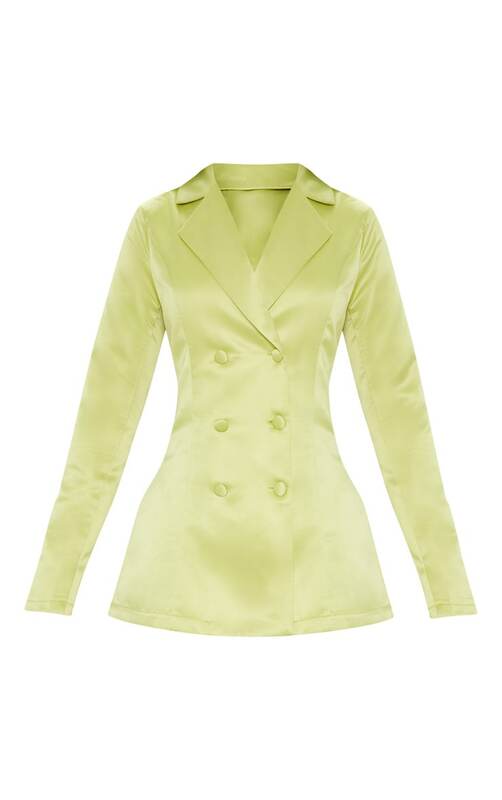 Doll this satin lime blazer jacket is perfect for any night out. Featuring a satin material and a button fastening. Team it with the matching shorts and some clear heals for a look we're vibing.